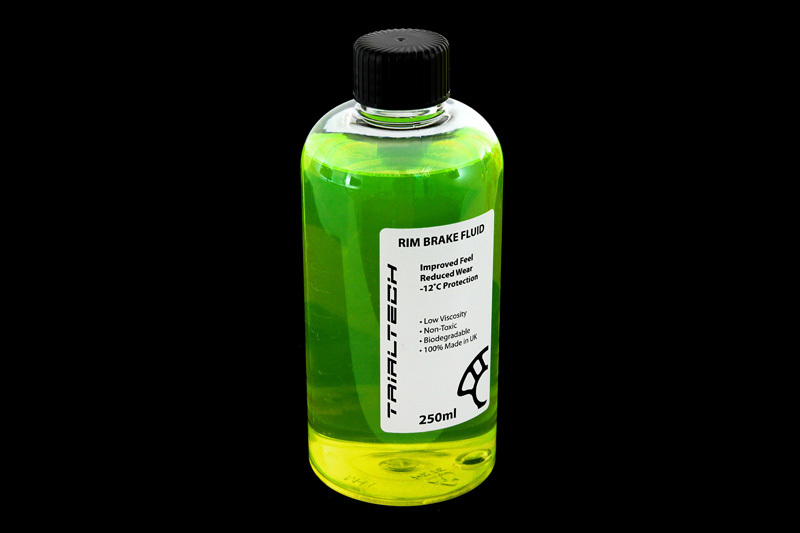 Performance rim brake fluid tested and proven by Trialtech team riders including Jack Carthy. - Water based, custom composition gives responsive brake lever feel while still retaining good lubrication properties (when compared to 100% water bleed). 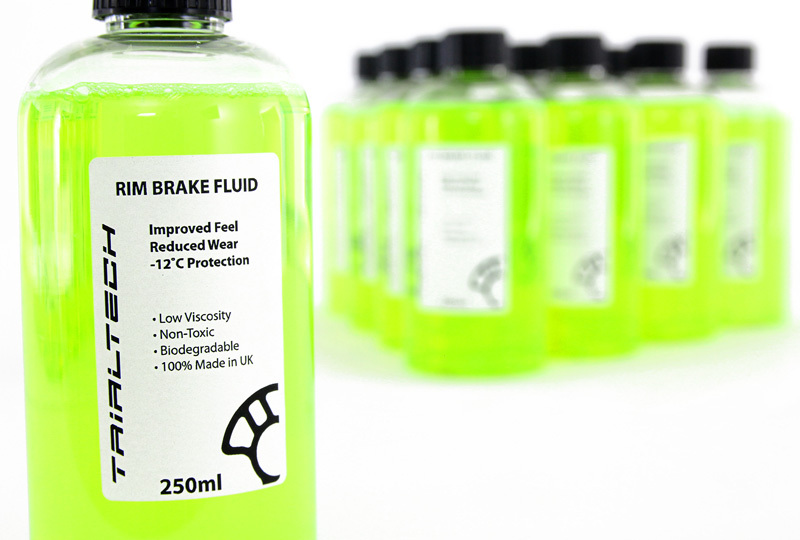 - Helps to maximise brake performance down to -12°C.  - Sold in 250ml bottles.